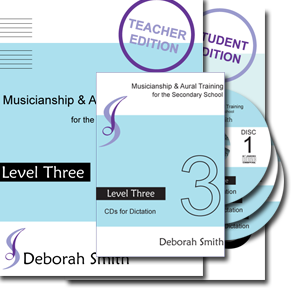 These products provide everything needed for students undertaking senior level music and their teachers. New! 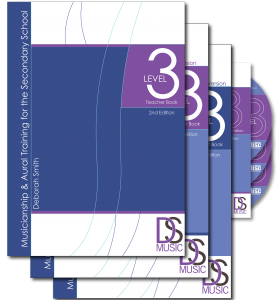 Written for the 2017 VCE Music Performance Study Design! 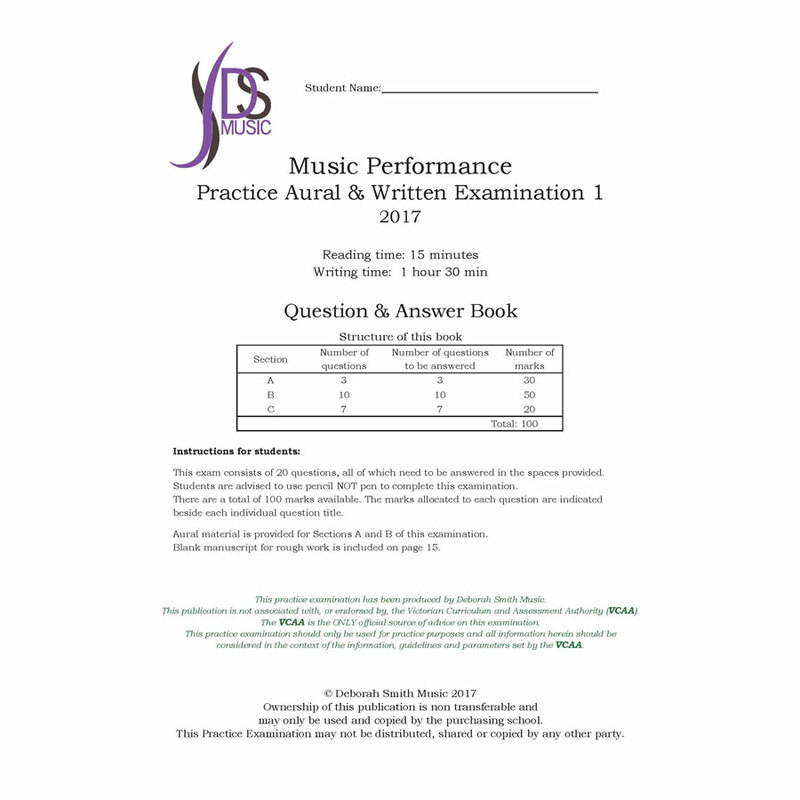 Section C: Theory includes questions and answers for each theory question type. 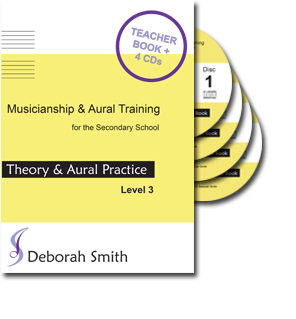 This photocopiable teacher book and 4 CDs has been designed to give VCE Music performance students (and all musicians wishing to improve their theory, aural and musicianship skills) valuable theory and aural practice at a senior level. 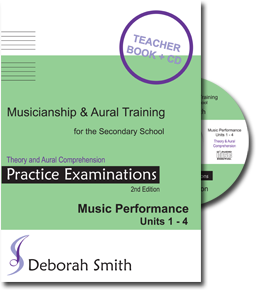 This Teacher's Book and CD has been created to give upper secondary music students much needed practice in undertaking written examinations covering theory and aural concepts.